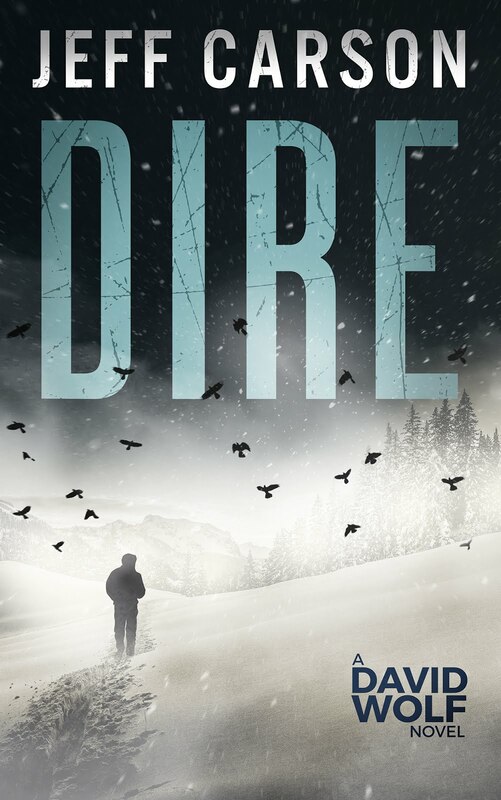 Jeff Carson Books: Drifted (David Wolf Book 12) Is Now Available! And Other News. 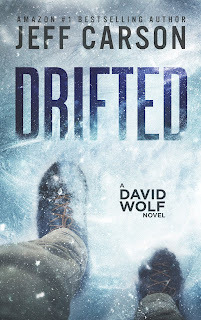 Drifted (David Wolf Book 12) Is Now Available! And Other News. 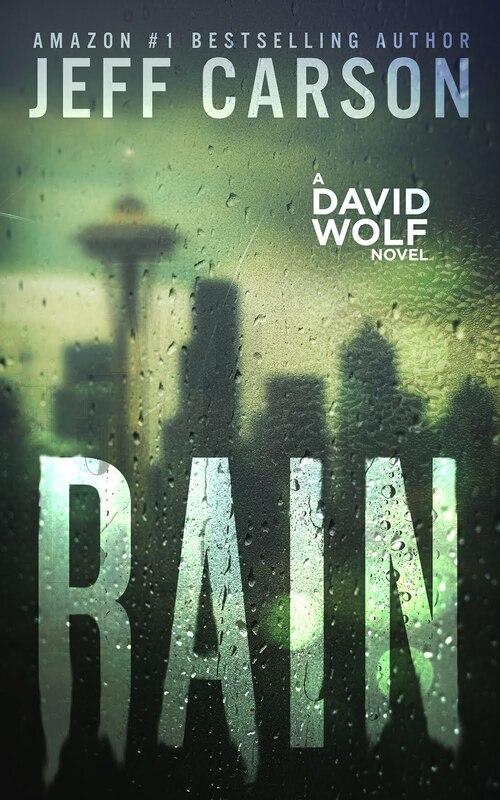 Wolf was published, and I left him in a bad place in Rain (Wolf 11). 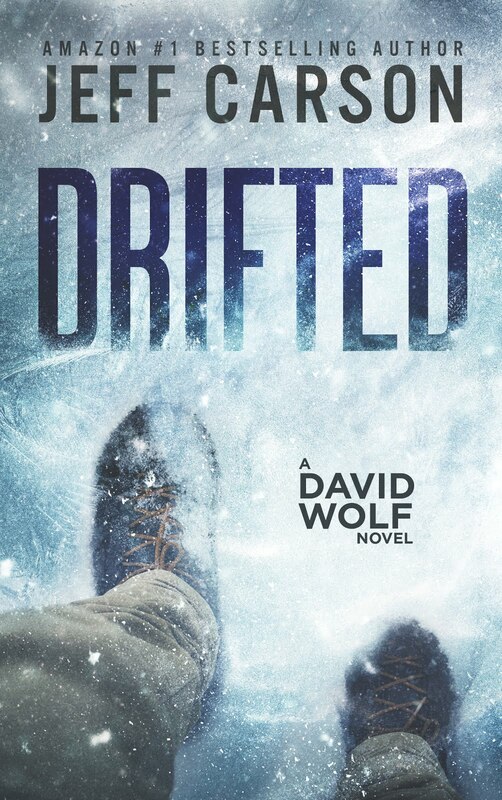 Drifted begins with Wolf far into a downward slide, and the local powers that be are beginning to doubt his ability to do his job. Here's the description over at Amazon. As the snow melts, a disturbing truth emerges. 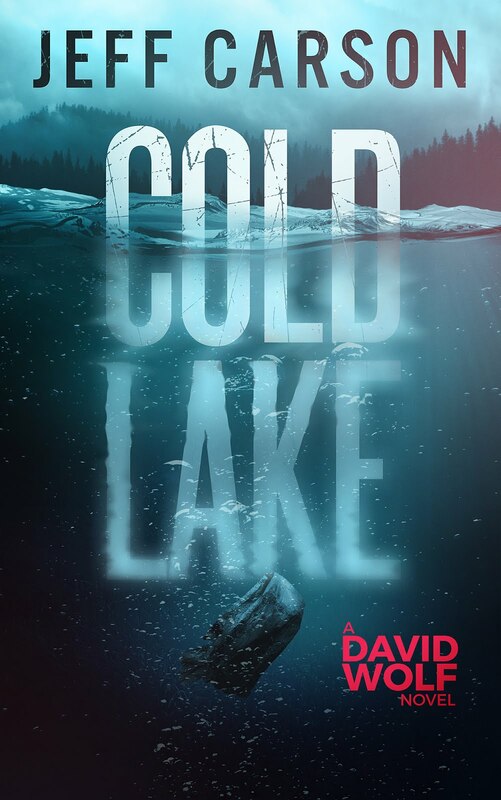 Colorado mountain detective David Wolf is back in the latest page-turning mystery that will leave your heart pounding and lungs pumping for air. A Rocky Points businessman goes missing, leaving behind an SUV drifted over in snow and a lot of questions for the Sluice-Byron County SD. 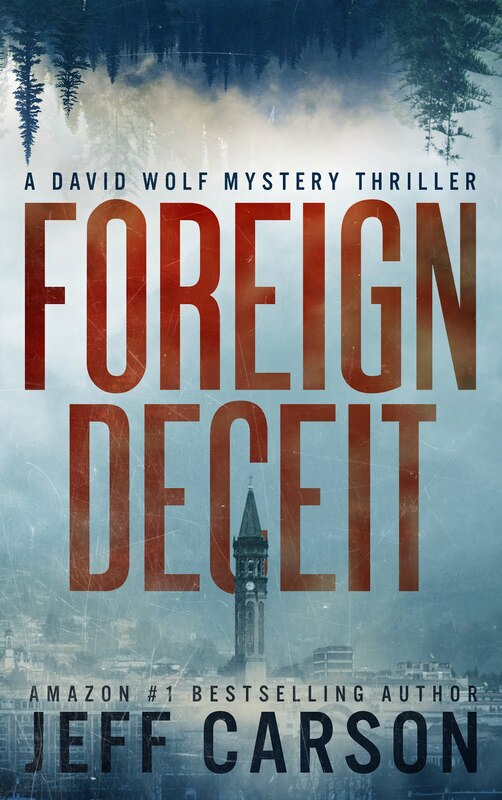 But the answers are hard to come by, and Chief Detective David Wolf’s personal problems aren’t making investigating any easier for him and his team. As the temperatures rise in the Chautauqua Valley, the most important clue emerges from the melting drifts. 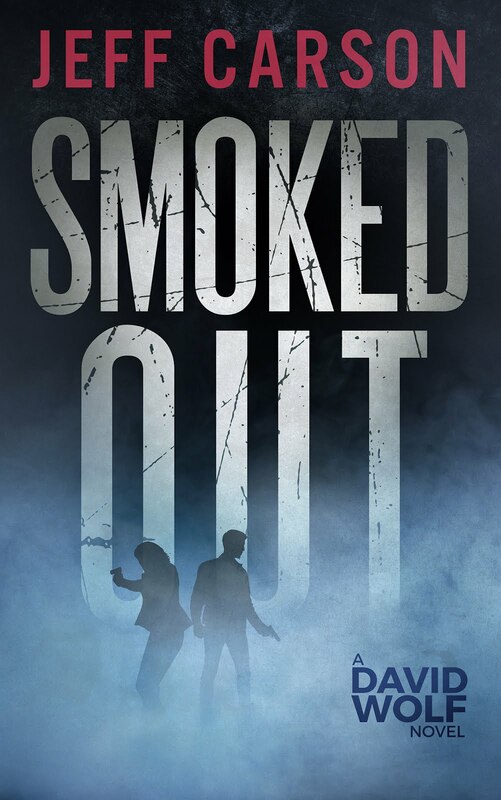 At the same time, Wolf’s memories surface from the shadowy depths of his mind and back into his life. 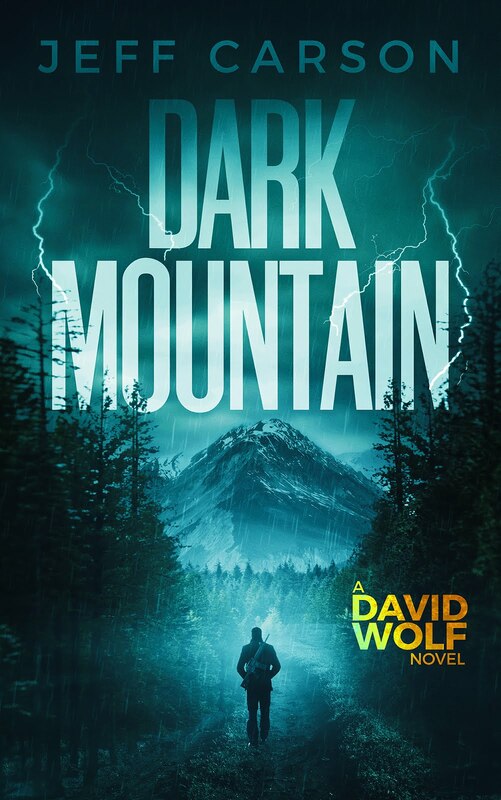 Even for a man with Wolf’s history, dealing with the case and facing his demons head-on proves too much, and Wolf is brought to his knees, both physically and mentally. Will the valley’s best cop rise again, purified by fire? 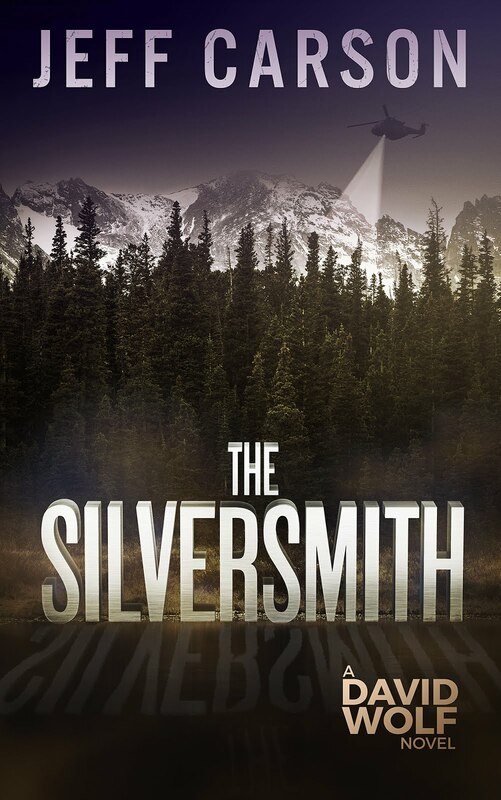 Or will his ashes drift away on the high winds of the Rockies, leaving behind a justice unpaid? I now enter into a summer that will test my abilities to focus. I have two boys (7 and 4 years old) and our nanny will be going out of town at the end of June for the remainder of the summer. Somebody will have to pick up the slack with watching the boys, and I feel so fortunate that the books are doing well enough that I could watch the kids for two months and not feel ill effects financially. But mentally, it's hard for me to unplug and not write. 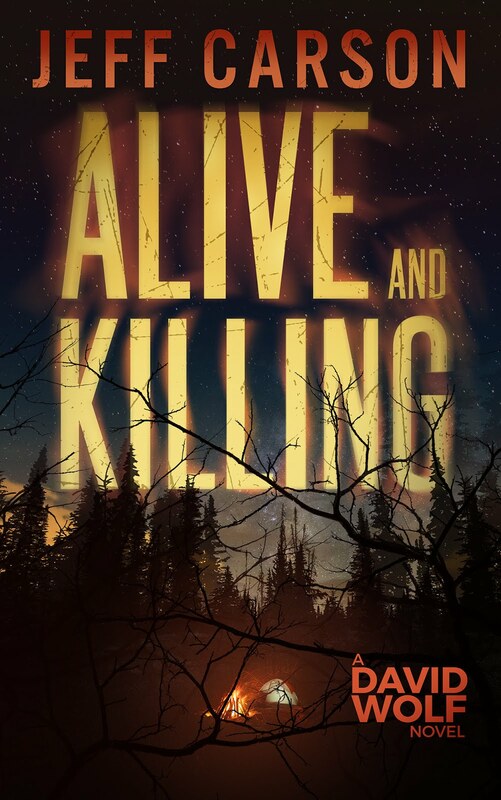 I have one book about 2/3rds done, and I feel like I could spit out the first draft before our nanny goes out of town ... but I'm also doubting the direction I'm taking the new book. But damn it, I need to get the "other" book out of my brain. My wife is from Italy, and we've spent a lot of time over in Europe over the years, so I've always wanted to incorporate those locales in my writing. 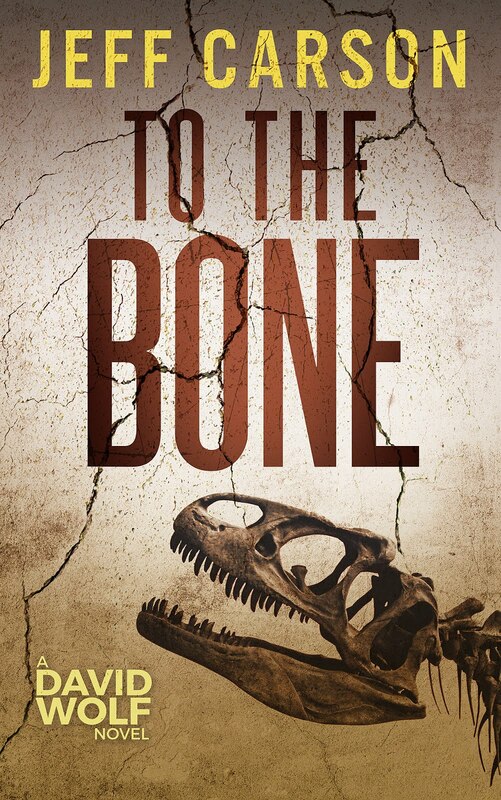 I want to write another series, but I'm hesitant to continue on the path I'm on right now with The Tuscan Leopard (the book that is 2/3rds done), concerned that the series will follow too closely in line with numerous other books out there on the market. The old, "Rogue assassin/secret agent" schtick has been done. Don't get me wrong, I want that element in the book, but I want the addition of something more unique if I'm going to put my time and effort into another series outside of Wolf. So, that's the mental screw-job I'm grappling with when I start working on anything other than a Wolf book. "Is this worth my time? Couldn't I just explore the same concepts with Wolf and his crew?" With a Wolf book, I know exactly who the characters are, I know the settings, I know people want to read it, there are few unknowns. It is still hard to write, but ... it's easier. And that's exactly why I must write a book in a completely different world, with completely different characters. 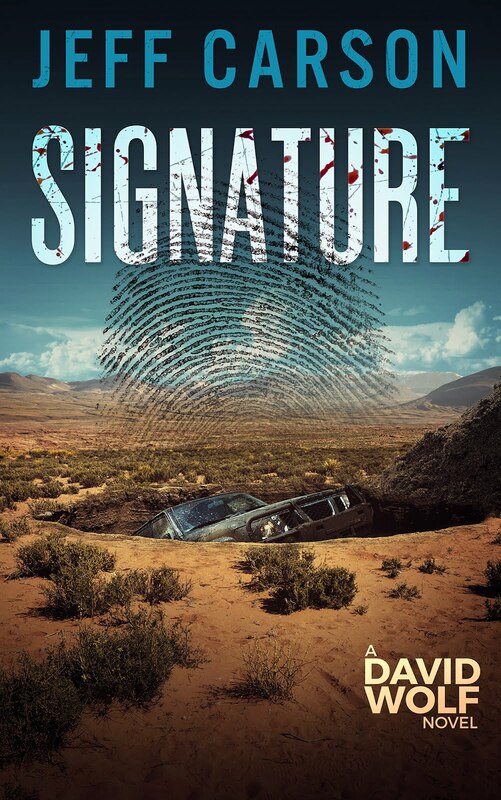 I have a not-so-fully fleshed-out idea for a unique, compelling story, which combines The Tuscan Leopard (spy intrigue) with archeology, a touch of sci-fi--elements that cannot exist in Wolf's world. 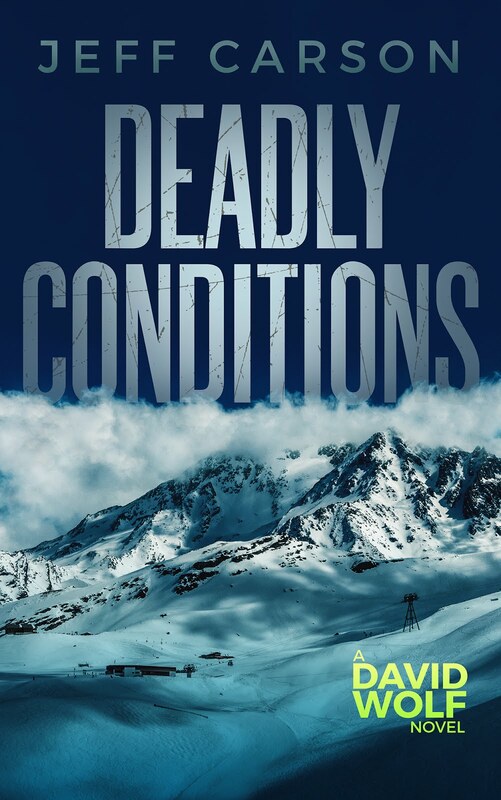 And, of course, there will be action, suspense, mystery, thrills, etc. So ... that's what I'm going to get out of my mind this summer. I've threatened it before. Many times to those around me, and to you, my reader. It's getting old. It needs out. Thanks for reading. Get Drifted! Love the ideas you're trolling out there for a completely new character in a slightly modified genre. I'm sure you'll give your lead the same great attention and character that Wolf has maintained steadfastly. Keep up the great work, and have FUN being Dad fulltfull this summer! Thanks Bill! It's been a blast. I hope you had a good summer, too. Doh! I checked these comments too late ... well, I'll see you next time you're in town.